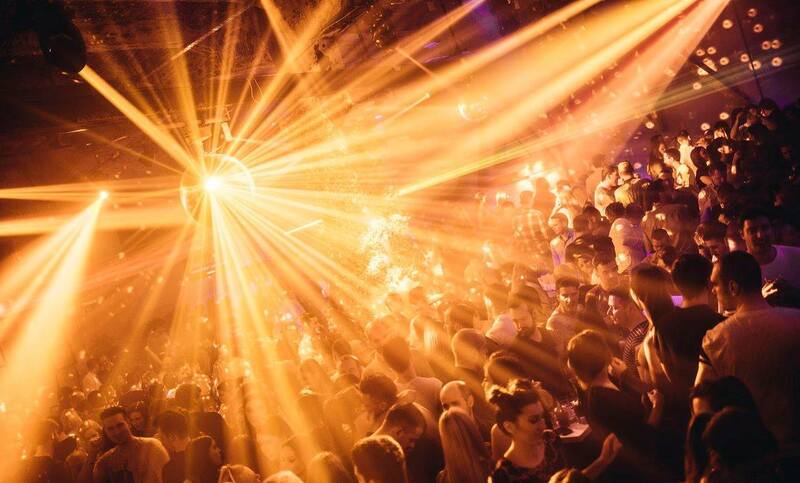 One of the most popular clubs in Belgrade is welcoming us with another awesome parties! Which means that is Perfect weekend to experience the Bank club. The club is located in popular Beton Hall where all trendsetters love to spend they free time. Best restaurant, clubs and places are there, and location of this Hall is even better – in the heart of our lovely Belgrade next to the river. Lets start with friday! Friday is all about going STRAIGHT TO THE BANK! 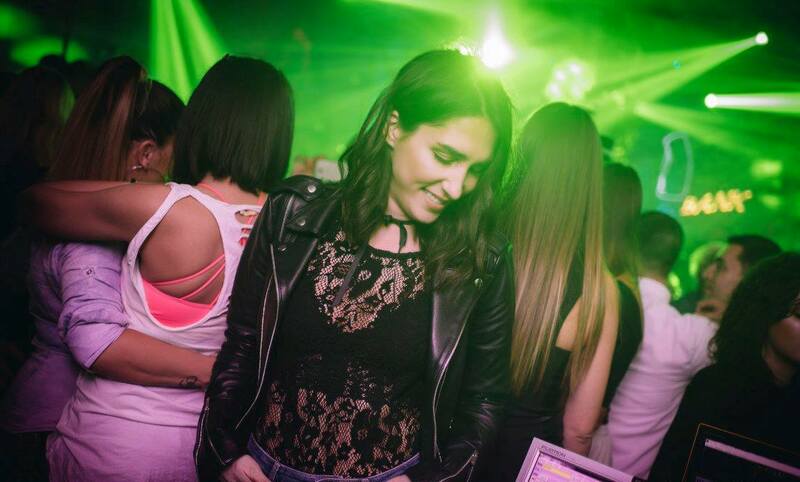 One of our best resident DJ Prema is going to play tonight, don’t forget your dancing shoes, because you wont be able to stop! The best thing about this club is VIP section. VIP tables in the heart of the party, were you and your squad can spend your night like a boss. Call us and make your reservation on time. Reservations are required so get your name on the guest list. Contact us for free reservation, for all restaurants, bars and clubs in Belgrade. Drop us an e-mail or just give us a call, SMS, or whatsapp us on +381 62 33 77 00.